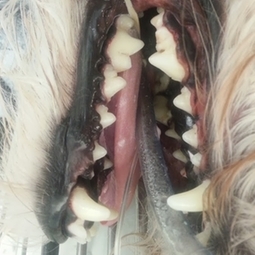 Dental problems are some of the most common and significant issues that affect our pets. If allowed to go untreated, dental disease can spread infection to other parts of the body. Our doctors can examine your pets mouth and give you a preventative care plan. This may include brushing your pets teeth, a dental prophylaxis, or x-rays and extractions. Come in today and let us set up a plan of action for your pets dental needs.